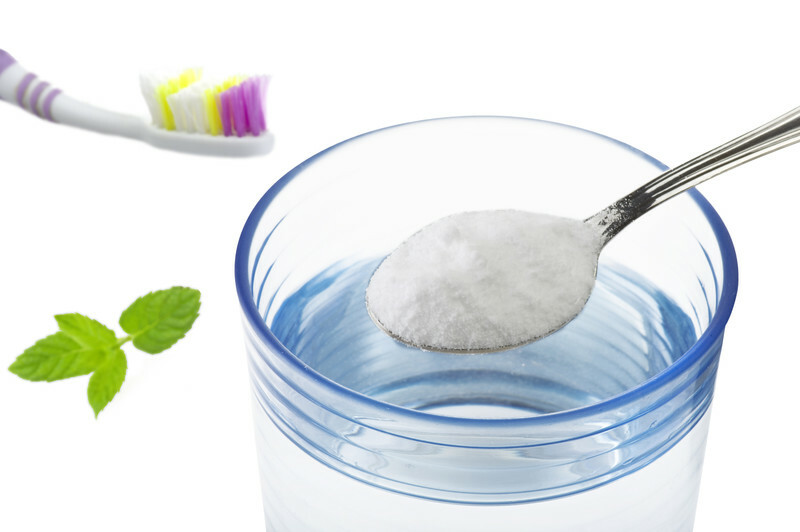 While Sodium Bicarbonate is a product found in most households, few people are aware of how many effective different ways the product can be used. 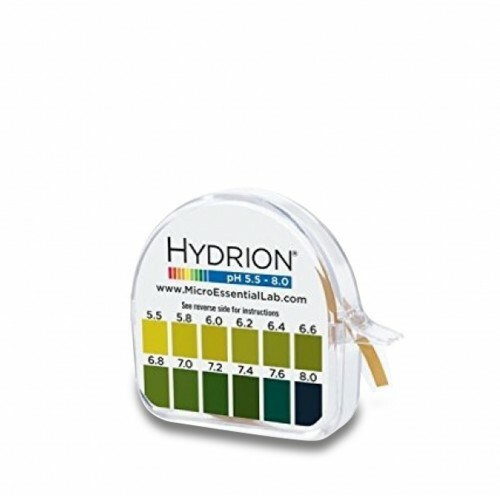 It is an effective tool for a host of health problems and can be used to cleanse and eliminate infection safely. 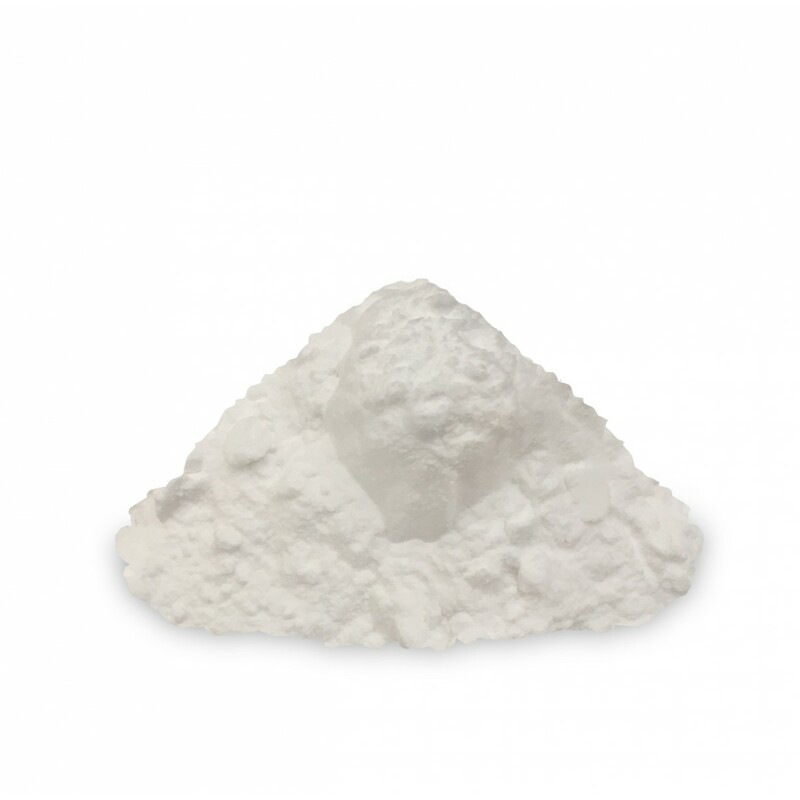 With its natural pH neutralizing effects, baking soda serves a variety of purposes. 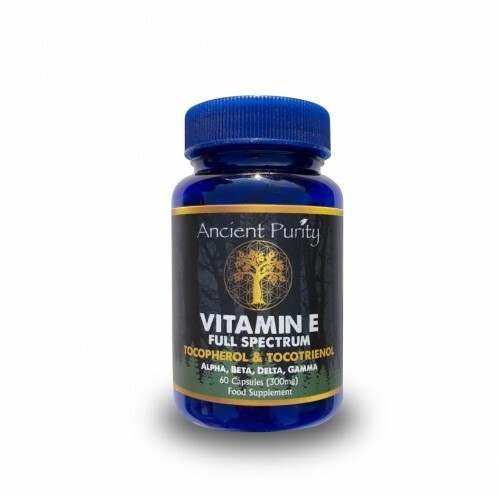 The compound is effective for reducing pain, eliminating infection and treating inflammation. Many people use Sodium Bicarbonate on a variety of conditions such as acne, allergies, sores, and bacterial infections. Burns, bee stings, and cysts also respond well to a protocol with the compound. Historically Bicarbonate of soda was also used when people suffered with fatigue, coughs, congestion, flatulence, gout and oral problems. 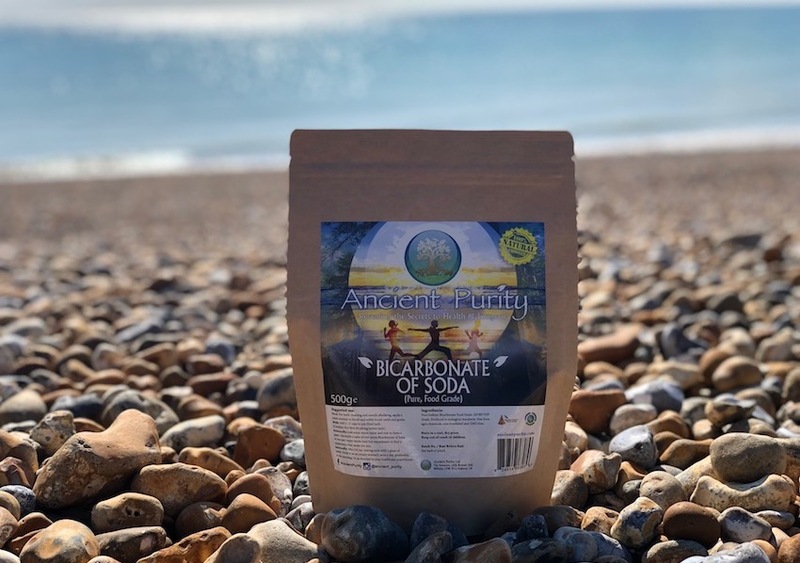 While Bicarbonate of Soda is particularly effective, it should also be noted that the substance can deplete the body of essential vitamins and minerals, particularly B vitamins, folic acid, and chromium. Bicarbonate of Soda is best used for short periods of time in conjunction with other nutritional supports to prevent nutritional imbalances. Freshen up your Teeth & Mouth. Essential Home Remedy for Skin. Ancient Purity Bicarbonate of Soda is the best quality, you need not to mix it up with anything else. It will already be enough to give you what you need. 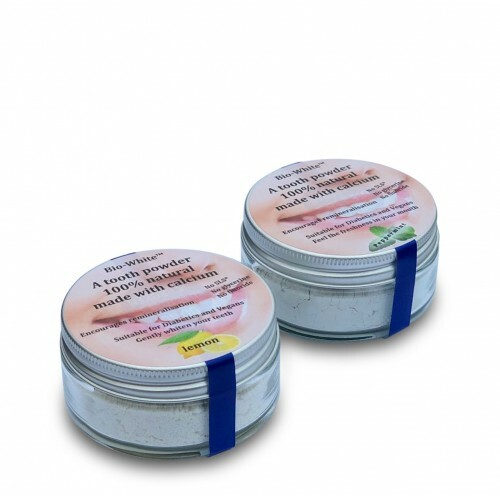 Simply place some in your bath water and you can count on having smoother and softer skin. At the same time, doing this can help you get rid of yeast infection and other types of skin infection that you currently have. There is nothing more luxurious than bathing in essential oils. Not only will you smell great, but you will also get the many benefits of baking soda and Epsom salt. This is the best combination that you can try if you would like to detoxify your body. If you have been exposed to various chemicals because of your environment, the products that you use and the food that you eat, doing this type of baking soda bath combination will make a lot of difference. Just one tip, remember to be careful because you might slip as you are going out of your tub. While you are taking a detoxifying bath with the use of the Bicarb, you may want to relax yourself further by giving yourself a massage. You need to stimulate your lymphatic system the most so make sure that you will massage your neck area going towards your shoulders. It will help relieve the stress that is being felt by your lymph nodes. Do you have some rough patches of skin? You can help get rid of these patches by making sure that you will create a Bicarb paste. You simply need to mix with water and apply it on the area of your skin that you would like to improve. Leave on for a few minutes then rinse. The mild exfoliating property of Bicarb makes it effective against acne and pimples from your skin. It is safe to be used on the face as well after it is diluted with water. Bicarb helps dry out the pimple and its anti-bacterial property helps prevent further breakouts on your skin. It's worth using Bicarb as a face wash twice a week, Ancient Purity can only recommned mixing with Clean, Filtered Water. Rashes: There are some babies who get diaper rash depending on the diaper that they are using but adults can also get rashes when they wear clothes that are warm and moist for extended periods of time. You can get rid of rashes by using baking soda. Simply mix baking soda with water and apply it on the area with rashes while bathing. Some opt to put dry baking soda on the rashes as well. Insect bites: Being bitten by insects can be irritating because of the discomfort that you will feel until the area heals. You can get rid of the uncomfortable feeling by making use of baking soda. Once again, you simply need to make a paste made out of baking soda and water and apply it on the area of the skin that is a bit problematic. Sunburn:If you have already applied baking soda on your skin before, you know that it can be very cool. This explains why it can also be effective against sunburn. It can help cool down the skin and at the same time, make the skin heal faster. 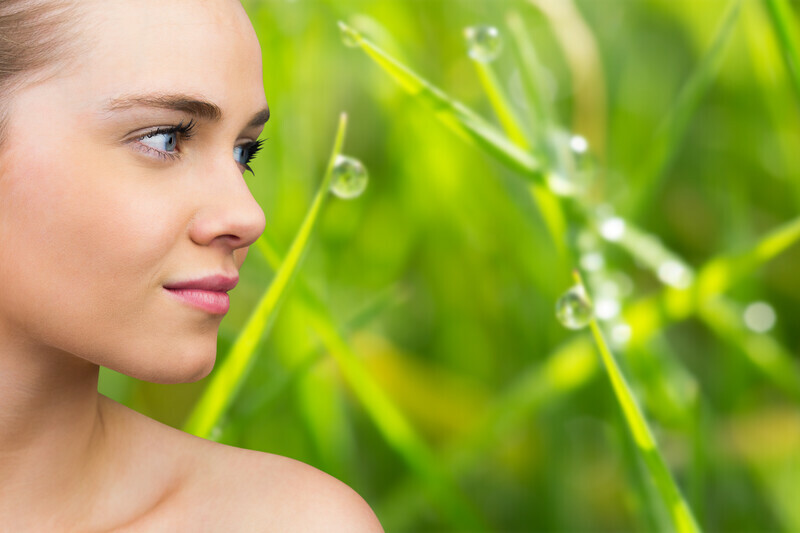 Exfoliation and Skin Whitening: Do you know one of the reasons why people have the tendency to have darker skin? It is because they rarely exfoliate. Sometimes, soap and water and even the use of bathing liquids are not enough. There is a need to exfoliate the skin. This can be done with the use of baking soda that is sometimes mixed in with lemon if you would like to whiten the area. The baking soda paste is usually applied to areas that are prone to darkening such as the underarms, elbows, and knees. A natural effective replacement for a chemical shampoo. Bicarb can also remove chlorine from your hair. If you swim in a typical swimming pool you cannot avoid getting chlorine on your hair and this can be harder to clean your hair. Make sure that you will remove chlorine from your hair by using Pure Bicarbonate of Soda. You just need to add a little bit of Bicarb on your hair so that you can get rid of the discoloration that usually occurs because of being exposed to the chlorine of the pool. Mix the Pure Bicarb and water at a 1 to 3 ratio in a small squeeze bottle. The more hair you have, the more you’ll need. For shoulder-length hair, use 1 tablespoon of Pure Bicarb and 6 tablespoons of water. You can use Pure Bicarb on dry hair, or you can use it when your hair is wet. Work the mixture in starting at your roots, and move it through to the end of your hair. Do not use Bicarbonate of Soda home remedies for more than a two week period without checking with your healthcare practitioner. 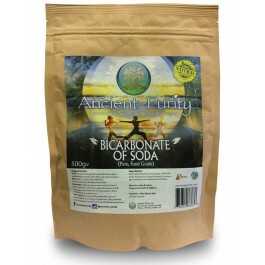 Bicarbonate of Soda home remedies may deplete your body of essential minerals and vitamins. It should not be used on a low sodium diet unless under supervision. In some instances, it may interact with prescription drugs, so check first with your pharmacist. Only use baking soda after it's been dissolved in liquid and never consume it in dry powder form. 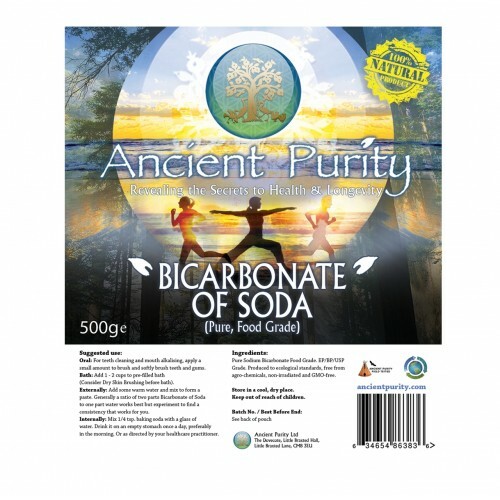 Bicarbonate of Soda should not be used by pregnant or nursing women. Tell your doctor if you have: pre-existing heart disease, kidney disease, liver disease, high blood pressure, or any allergies. Because this medication contains a large amount of sodium, remind your doctor if you are on a low sodium diet. This medication should be used only if clearly needed during pregnancy. Small amounts of sodium bicarbonate have been found to be present in breast milk. Discuss the risks and benefits with your doctor even though he or she probably will not be fully aware of the benefits since they have never tried using it as a systemic medicine for chronic diseases like cancer and diabetes. You may not be able to take sodium bicarbonate, or you may require a dosage adjustment or special monitoring during treatment if you are taking any of the medicines listed above.